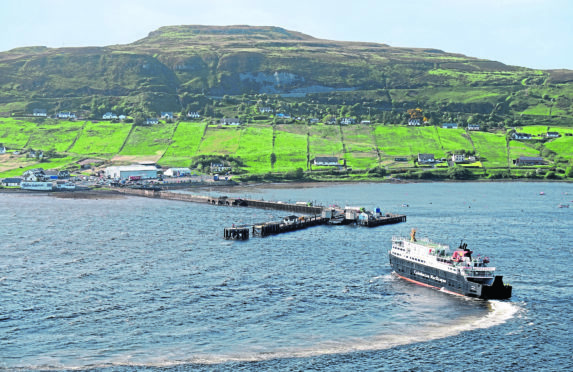 The Caledonian MacBrayne ferry, 'Hebrides' arrives in Uig, Skye from Harris and North Uist in the Outer Hebrides. Plans for a Scottish Islands Passport to boost tourism to the country’s 93 inhabited islands – like an NC500 for the isles – are being investigated. The Highlands and Islands Transport Partnership (Hitrans) is to examine the feasibility of introducing the initiative. He said the marketing tourism opportunities around the concept were endless, adding that incentives could be introduced for holders where they can get cheaper fares the more they tick off the islands. For example, he said the Passport could be issued to everybody in Scotland to encourage them to visit as many of the islands as possible over their lifetime. He added: “Among the most successful tourism initiatives are those which encourage the visitor to follow or complete a trail or visit a list of attractions. 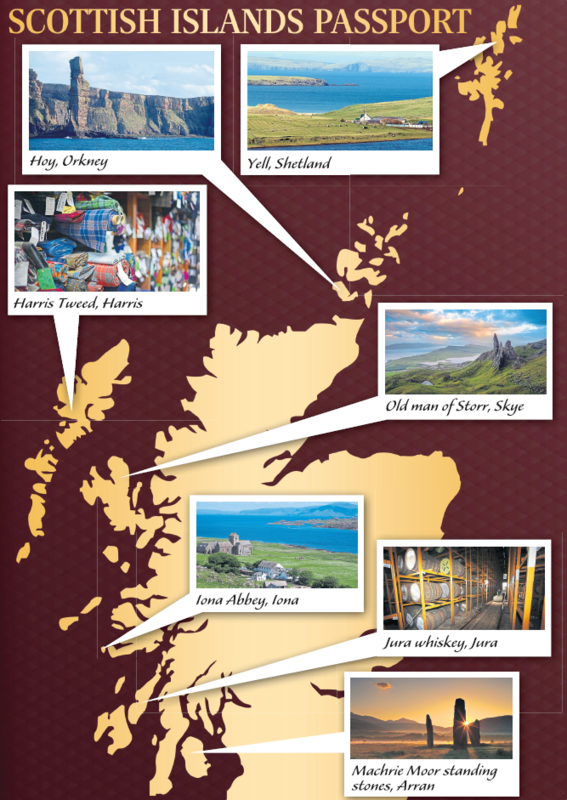 “From the West Highland Way to Munro Bagging and the recent huge success of the NC500, they are all examples of existing attractions that have been marketed and packaged in ways that have encouraged significant increases in visitors. Mr MacRae said that the aim was to promote the passport to boost visitor numbers in the country’s 93 islands, which have a combined population of 103,700. Almost all of these are served by at least a passenger ferry but many also by an air service. These services are operated by multiple different operators, though the vast majority are accessed by services operated by CalMac, Serco Northlink, Orkney and Shetland Island Councils, and Loganair. The Hitrans board sees an opportunity for either a regional or national body to bring together these partners and develop a marketing strategy that could have the potential to draw significant additional visitors to Scotland’s Islands, with all the economic benefits that would bring. Consideration would need to be given to supporting and administering the campaign, including elements like the passport stamp. In Ireland, the concept behind the Wild Atlantic Way Passport is that it gives the visitor a guide to the route but also encourages them to complete it by offering the chance to pick up 188 unique stamps along the way. It even offers a ‘Wild Atlantic Way Certificate as an official record of your journey’. It is estimated that it attracted 1.3 million visitors last year. Mr MacRae said: “A Scottish Islands Passport would seek to tap into a similar area but has arguably even more potential.